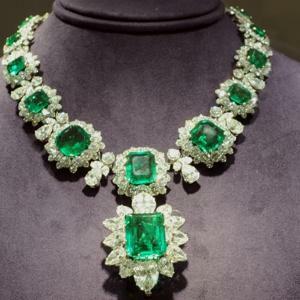 Napoleon’s Engagement Ring Sells for $1.17 million dollars, (actually for $949,000 plus the fees which made a total of 1.17 million), to an anonymous buyer. They timed the sale to coincide with the 250th anniversary of Josephine’s birthday. 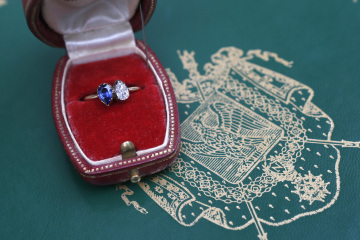 The French auction house, Osenat, gave the sapphire & diamond ring a pre-sale estimate of $23,500 to $26,000, primarily based on the market value of the materials & design of the ring. It is a simple ring, featuring 2 pear-shaped gems, a blue sapphire and a white diamond, each weighing less than a carat. 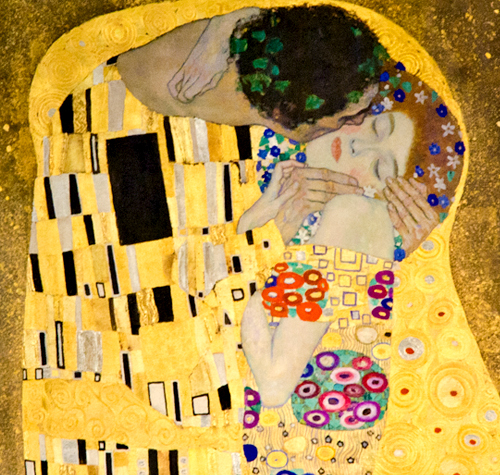 The golden ring is in an 18th century setting called “toi et moi,” “You and Me,” with opposing tear-shaped jewels. 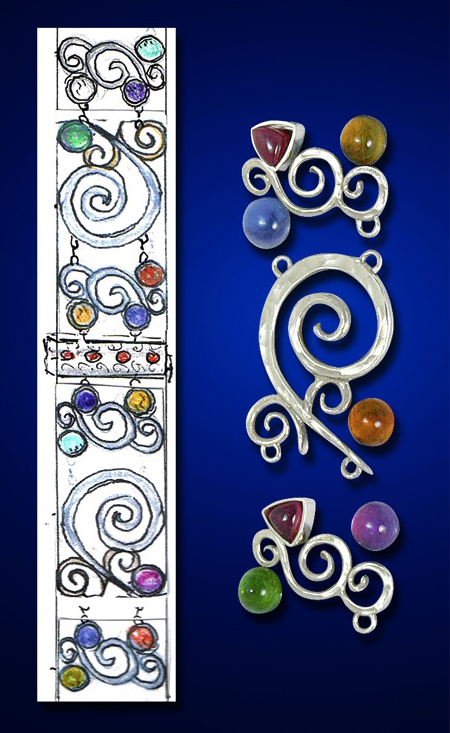 It is not the most exciting of designs, but apparently has enough cachet to run up quite a major premium for its provenance of belonging to Emperor Napoleon & Empress Josephine! Joséphine de Beauharnais was the first wife of Napoleon. Interestingly, she was imprisoned and her first husband, Alexandre de Beauharnais, was executed by guillotine during the “Reign of Terror” at the beginning of the French Revolution, as an “enemy of the Revolution”. Joséphine had 2 children from her first marriage, a son, Eugène, and daughter, Hortense whom Napoleon later adopted. As a little aside: Napoleon’s step-daughter Hortense (Josephine’s daughter with Alexandre) later married Napoleon’s brother, Louis Bonaparte, King of Holland; their son became Napoleon III, Emperor of the French. Josephine was then released from prison after the fall of Robespierre and she had affairs with a number of political figures. 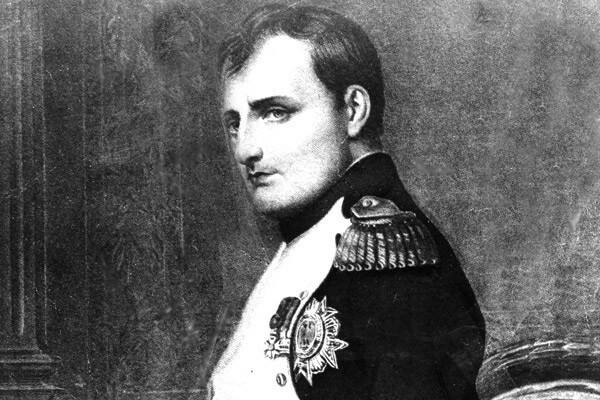 According to Napoleon’s memoirs written at St. Helena, he met Josephine when her son Eugene came to ask him for the right to keep his father’s sword. Napoleon said yes, and Josephine invited him to her apartment in Paris to thank him. Napoleon was immediately smitten, and within the first couple months of their relationship had fallen completely in love with her. As his mistress he wrote to her many love letters. 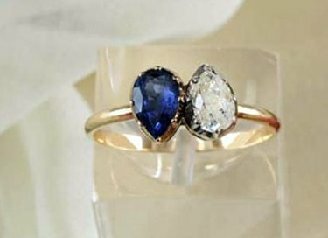 The auction house described the 18th century ring as a “simple” band decorated with two pear-shaped gems, a blue sapphire and diamond, which face opposite directions. “At the time, Napoleon had very little money,” Osenat’s Jean-Christophe Chataignier explained to the Daily Mail. “The ring is a very ordinary one.” An ordinary ring, save for the fact that the man who gave it to his beloved went on to become the emperor of France. Though their marriage ended in divorce after 14 years (because Josephine was not able to give Napoleon any children), Josephine was said to have cherished the ring and continued to pass it down as a family heirloom. And Napoleon still wrote love letters to her even after they divorced.